Guess Accessories heads to the familiar location of Malibu, California, for its spring-summer 2019 campaign. 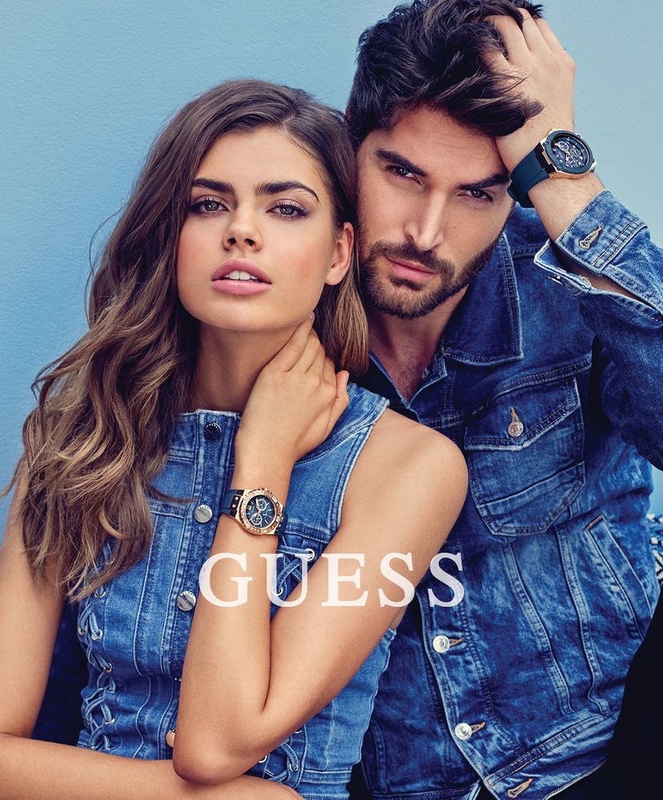 The advertisements star Guess girls Ireland Baldwin, Gwen van Meir and Gabriela Giovanardi as well as male model Nick Bateman. Photographed by Pulmanns, the sun-drenched images focus on large totes, shimmering jewelry and cool timepieces. Martina Nilsson styles the shoot with Peter Savic on hair and makeup by Devra Kinery. Related: Ireland Baldwin is a Guess Girl – See the Photos!